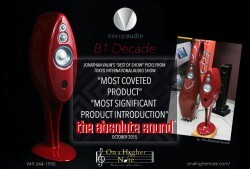 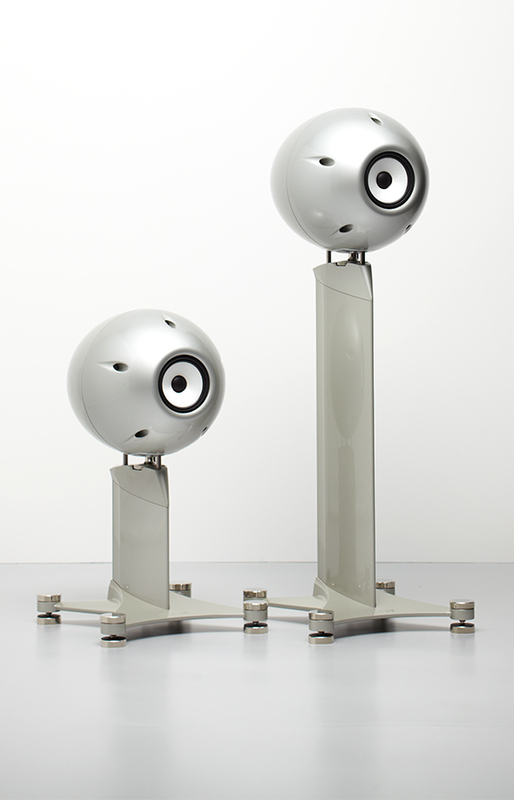 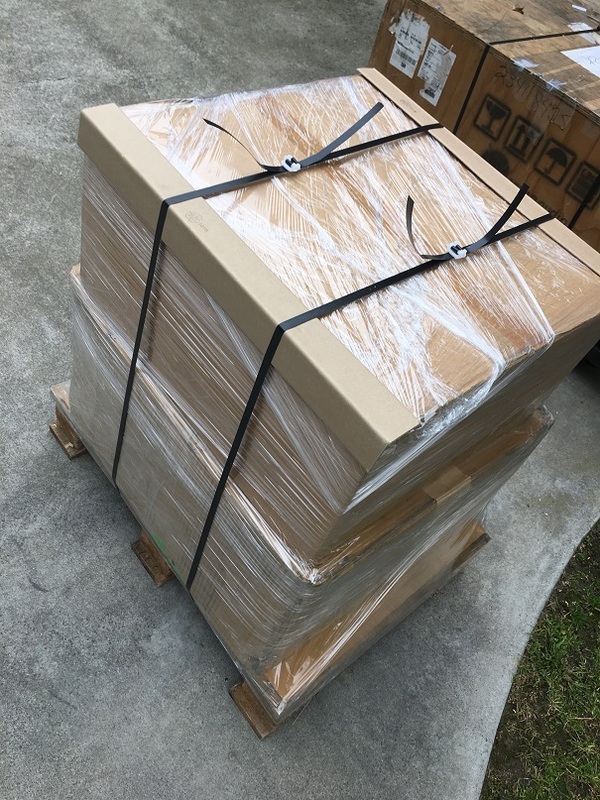 This is the U.S. debut of Vivid Audio’s limited edition B1 Decade loudspeaker. 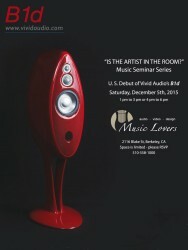 This seminar is part of Philip O’Hanlon’s “Is the Artist in the Room?” music seminar series. 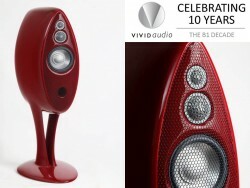 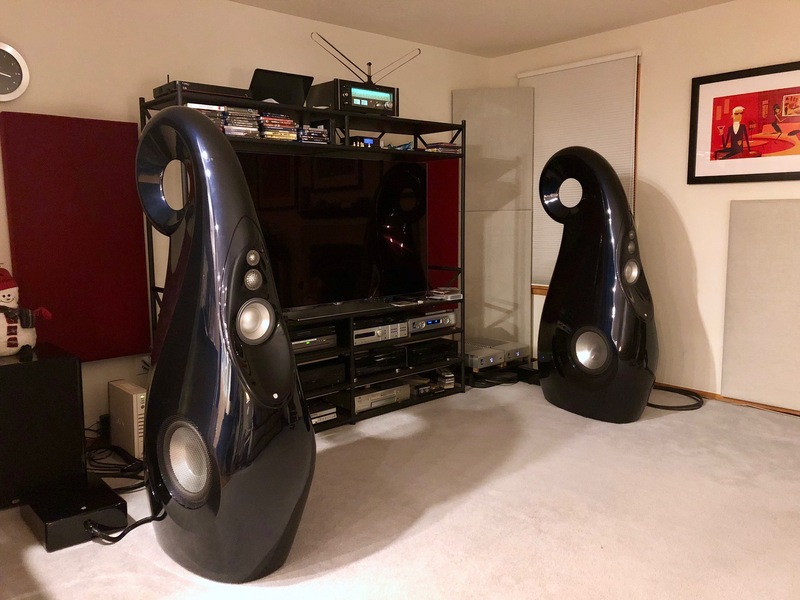 Vivid’s limited edition B1 Decade stood out for the Absolute Sound’s Jonathan Valin this year at Tokyo’s International Audio Show.